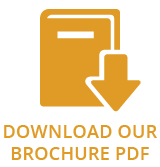 Kinder fires are built to last in our state-of-the-art UK manufacturing facility, where are quality standards meet the stringent demands of ISO 9001/2000. That’s why we’re the only manufacturer to offer a free lifetime guarantee as standard on all our fires. 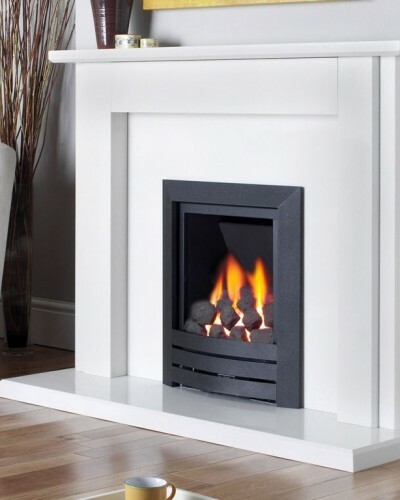 The Black Magic is a contemporary coal effect gas fire that fits in to almost all flue types including pre-cast with a 3″ rebated fire surround. Providing the finishing touch to this stunning design is the contemporary fascia which is made from high quality extruded aluminium and comes in a beautiful black textured paint finish. 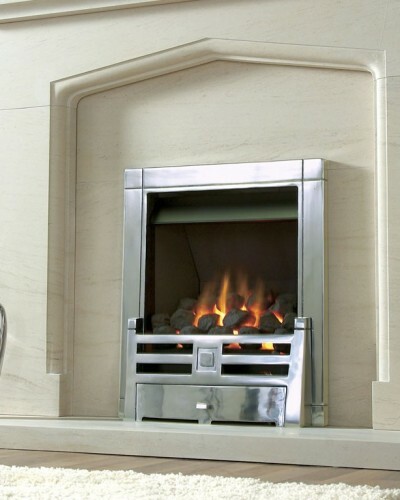 It has a heat output of 4kW and comes complete with a very luxurious polished silver cast iron trim and fret that makes it equally at home in either a contemporary or more traditional room setting. 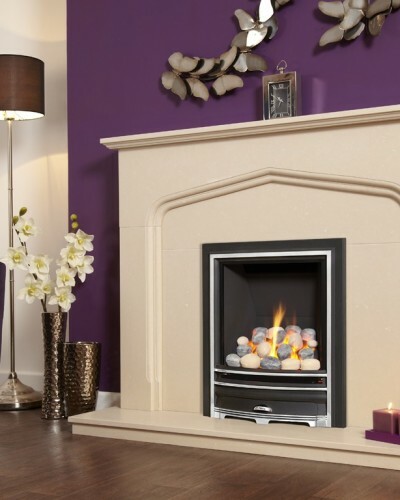 The Kinder Caesar is a living flame effect gas fire featuring a highly realistic deep coal fuel bed to give you the look of a real open fire with the ease and convenience of gas. 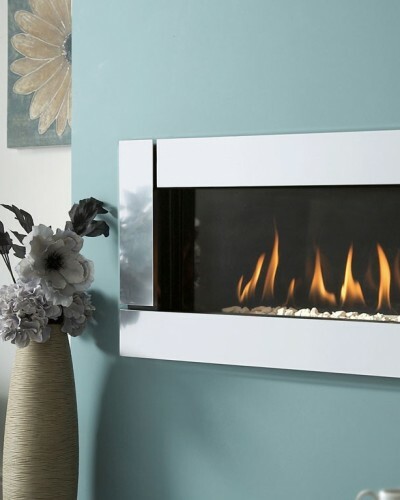 Designed to fit snugly into a pre-cast flue with a standard 3″ rebate fire surround, this fire exudes a welcoming heat with maximum efficiency.